Painting with Mixed Media is a fun exploration of the many different ways you can mix traditional paint with other media to create an exciting range of artwork. This book, by Paula Guhin and Geri Greenman, features 132 pages of material and hundreds of photos to illustrate the concepts and techniques. This how-to book is easy enough for beginners, but also appeals to non-beginners who want to expand their repertoire of knowledge and skills. There's a world of mark-making materials and inspiring surfaces to explore. If you've always wanted to combine different media, but didn't know what to combine or how to combine them, this book is for you! The five main painting mediums used in the book are acrylics, watercolors, oils, pastels and tempera. The lessons in the book show you how to use these various painting media in combination with each other, and also with other materials, such as wax, gels, powders, gelatin, conte and more. The book even demonstrates how to use materials you wouldn't normally associate with art, such as using plastic wrap and gelatin create mixed media art. 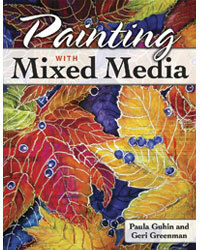 Click here to download a free PDF lesson from this book, Painting with Mixed Media, compliments of Stackpole Books! One of the strengths of Painting with Mixed Media is the sheer number of techniques it demonstrates, including: painting, drawing, layering, collaging, texturizing, sgraffito, create peeled paint effect, monoprinting, frottage, rubbing, slicing, weaving and more! By using these techniques, you can make collages, scrapbook pages, decorations, greeting cards - any type of artwork you can think of, really. 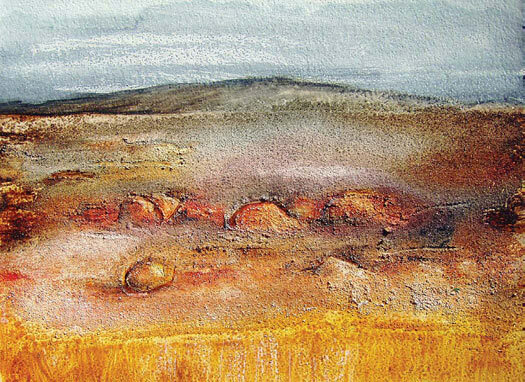 Painting with Mixed Media encourages you to step out of the box, to move beyond the concept of simply applying paint to canvas and to try new things, explore new combinations, and experiment with new techniques. If this sounds appealing but you don't know where to begin, this book will help you get started. The pages are sprinkled with finished art accompanied by a caption that lists the materials used to create the piece. These examples can spark ideas and get the ball rolling. Painting with Mixed Media also contains step-by-step demos that show the artwork at different stages in the process, with instructions. In addition to demos and examples, there are also tips and hints scattered throughout the pages. 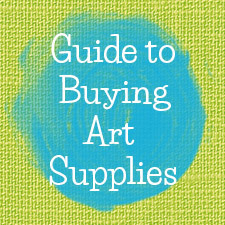 For instance, the "Savvy Substitutions" provide suggestions on budget-friendly alternatives if the listed art materials are too expensive for your budget. "Green Scene" tips offer eco-friendly ideas for reusing items you probably already have around your house. Chapter 2 begins with an overview of different types of acrylics and goes into the properties of acrylics, touching upon gel mediums, pastes, glazes and other media that can be used with acrylics to create different effects. 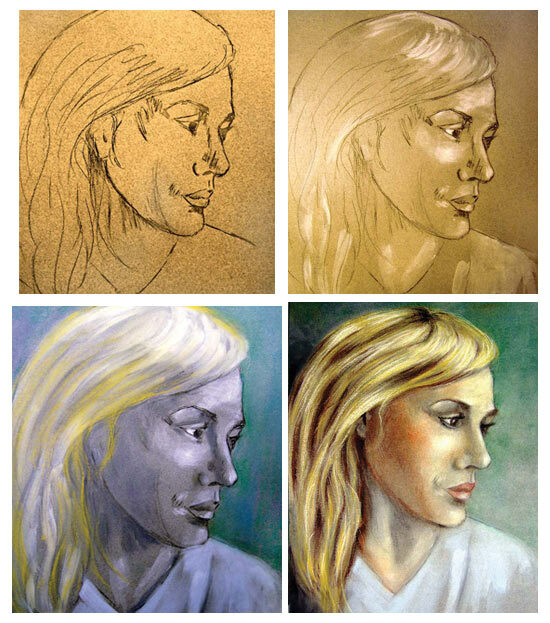 This chapter demonstrates different ways that acrylics can be used in conjunction with other media, as well as novel ways of applying the paint. One of my favorite examples is to put acrylic paint in squeeze bottles, which was the technique used to create the artwork on the right. 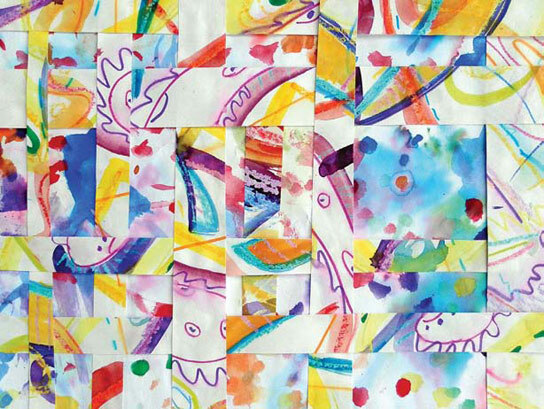 The acrylics chapter also explores collage, resists and textures. Chapter 3 starts by discussing the different forms that watercolors come in and also looks at types of inks. Chapter 4 begins with a brief intro to oil paints, discussing the types and forms of oil paints and listing some of the tools and materials that are commonly used with oils. sgraffito to "scratch and reveal"
Chapter 5 begins with an overview of the types and forms of pastels, and the tools and materials used with them. Chapter 6 focuses on tempera, and begins with an introduction to tempera paint and a list of materials and tools used with tempera. Chapter 7 contains a portfolio of artwork from 8 contemporary artists who create mixed media paintings. The artists represent a variety of styles and subjects. In this section, they explain how they created their pieces. This book's strong point is in the sheer number of ideas it contains. Painting with Mixed Media touches on tons of possibilities for mixing media and sets you off on the right path. 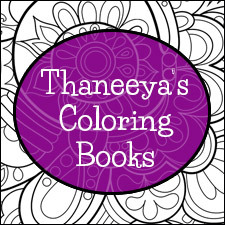 There's a wide variety of art in the book that draws on many different styles and subjects. Flipping through the book is enough to get the creative juices flowing! If you are more comfortable with detailed step-by-step tutorials that lead you clearly by the hand on projects that you are meant to replicate from start to finish, this book may leave you wanting. While there are a lot of step-by-step demos in this book, they seem to serve more as examples of what can be done using particular materials or techniques, with progress photos to show you what you can expect along the way. The demos provide inspiration and instruction, which then require a curious self-starter to take the materials off the shelf and get to work, drawing upon your own imagery or themes. This may hinder those who need detailed instructions to create specific projects, but for others it may provide you with the freedom you need to follow your own inspiration. The introductory material at the start of every chapter is short and basic - the bulk of each chapter is the ideas. The info provided at the beginning of each chapter provides an informative overview, and you'll need to do your own research if you want to learn more about any particular painting medium. Another strength of Painting with Mixed Media is that it contains lots and lots of photos, all with captions that detail the materials used. Not every caption explains the steps involved though, so while the images are inspiring you might wonder, "How did they do that?" But, given the number of ideas and artwork shown in this book, there would not be enough room to explain all the steps for every piece of art shown. A complimentary copy of Painting with Mixed Media was provided to me by Stackpole Books for this review, which is based on my honest assessment of the book. All images in this review are displayed with permission. 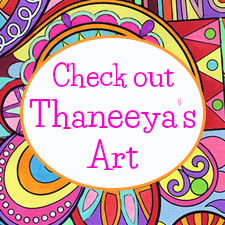 You can purchase Painting with Mixed Media on Amazon. If you do, I receive a small commission, which helps support this site and keep it ad-free!